The ALC or Mandala also had a boarding house for staff. Travelers stayed, too. 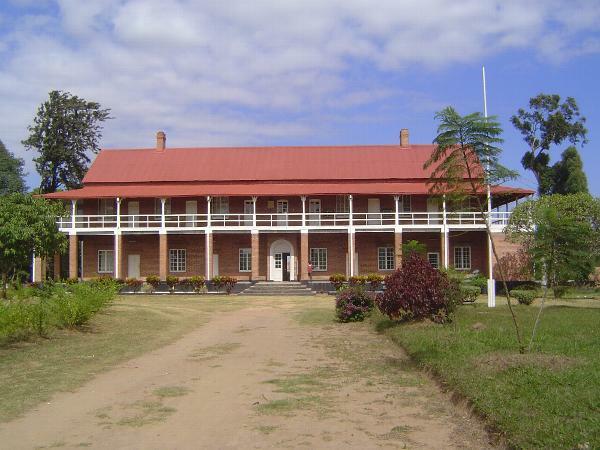 Later a museum, the building now houses offices for Malawi's museums.